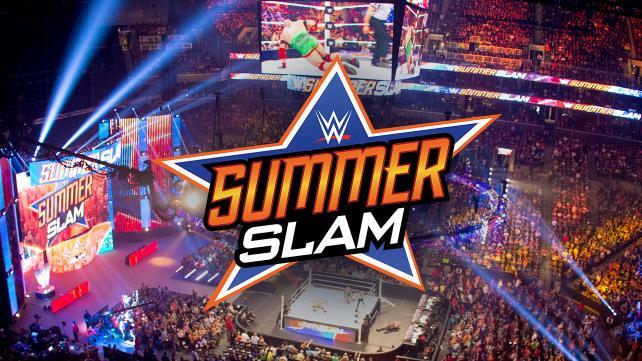 It’s another big week in professional wrestling that climaxes with the WWE’s running the Barclays Center in Brooklyn, New York on consecutive nights with TakeOver and SummerSlam. We will have extensive coverage of both events this weekend at POST Wrestling in addition to our regular slate of shows. Be sure to subscribe to the POST Wrestling RSS feed so you can listen on iTunes, Spotify, Google Play, or any other podcast app. We also have separate feeds available for upNXT, which will include a TakeOver review this Saturday and a feed specifically for the British Wrestling Experience. You can join the POST Wrestling Café for as little as $6 (US) per month and that grants you access to our bonus shows each week, plus the entire archive of Rewind-A-Wai shows, The Double Shot, and the 19 G1 podcasts over the past month.